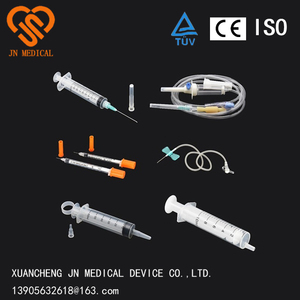 Xuancheng JN Medical Device Co., Ltd.
luer slip / luer lock Sterilized by EO gas, non-toxic, non-pyrogenic, single use only. 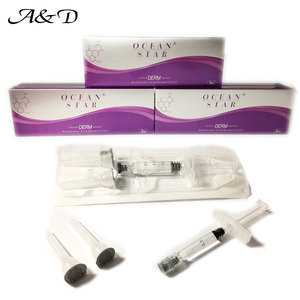 The main products are disposable infusion sets, disposable syringe, hypodermic needles, scalp vein sets, blood transfusion sets&#65292;etc. 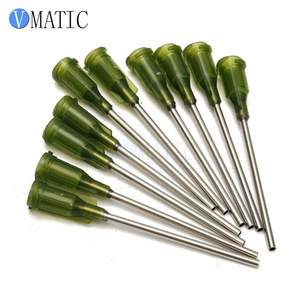 All the productivities stay in the forefront of the industry. 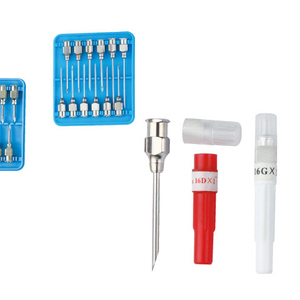 According to the ISO9626. 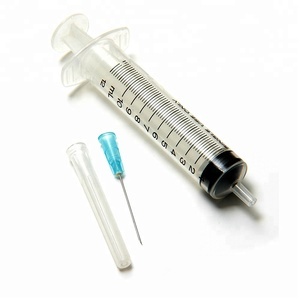 Standard: according to the size of barrel. 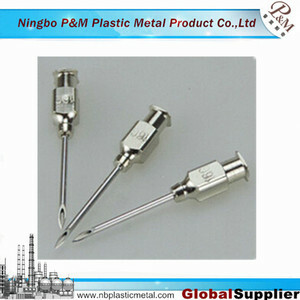 Handspike Material: medical and high transparent PP Standard: according to the size of barrel. 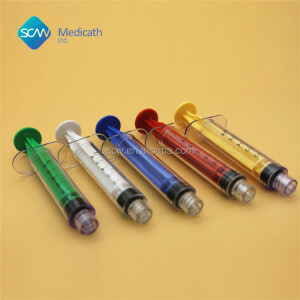 Cannula Material: medical and high transparent PP Colored: according to the size of barrel. 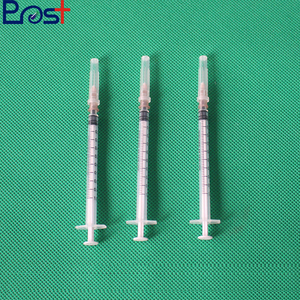 1ml 2.5ml 5ml 10ml 20ml 30ml 50ml disposable plastic feeding tube syringe with needle or without needle. 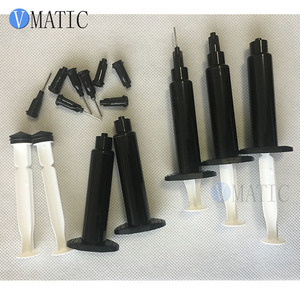 1.CE,ISO, TUV 2.Materile:Medical Grade PP 3.Fixation: luer slip or lock tip 4.PE poly pack 5.Sterilized by EO gas, non-toxic, single use only. 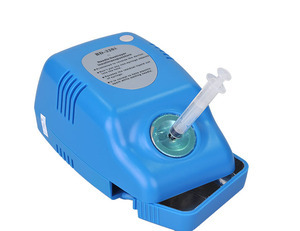 6.distinct graduation line easy to read printed by indelible ink. 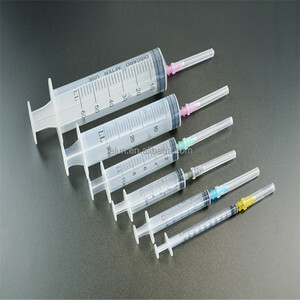 Alibaba.com offers 848,625 syringes with needle products. 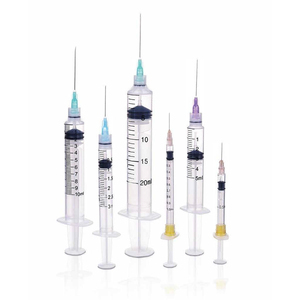 About 10% of these are injection & puncture instrument, 2% are medical adhesive, and 1% are medical absorbable suture. 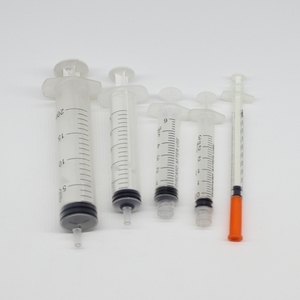 A wide variety of syringes with needle options are available to you, such as free samples, paid samples. 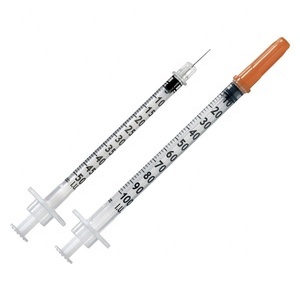 There are 838,762 syringes with needle suppliers, mainly located in Asia. 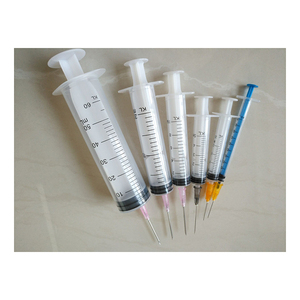 The top supplying countries are China (Mainland), Pakistan, and India, which supply 91%, 4%, and 1% of syringes with needle respectively. 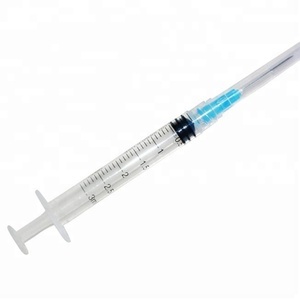 Syringes with needle products are most popular in North America, Western Europe, and South America. 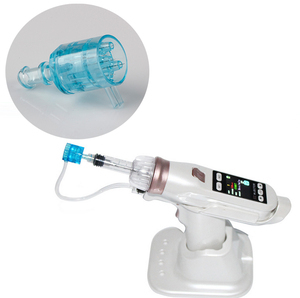 You can ensure product safety by selecting from certified suppliers, including 153,270 with ISO9001, 113,763 with Other, and 86,254 with ISO13485 certification.